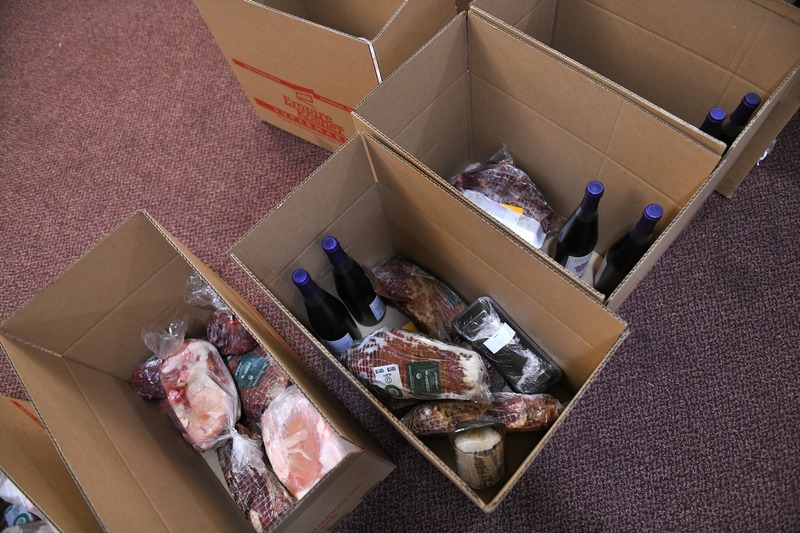 Passover food packages with holiday essentials, containing Matzah, wine, meat, fish and poultry delivered to needy elderly and large families in the NY Metropolitan area. 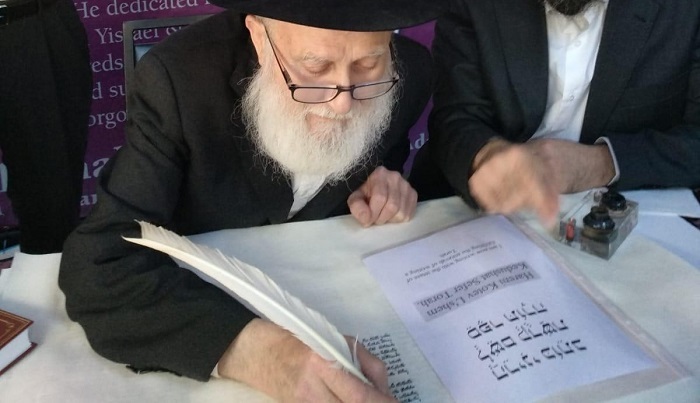 Humanitarian Assistance dedicated to the loving memory of Rabbi Yechiel Eckstein OBM. 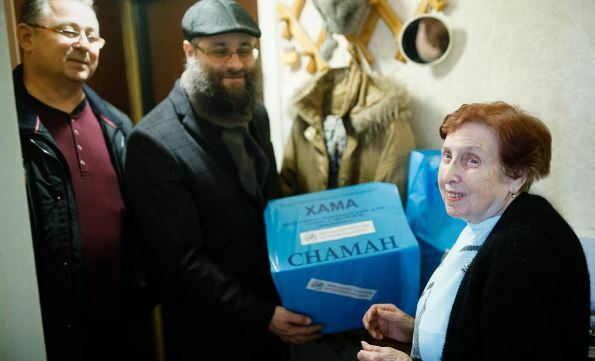 As every year, for the upcoming Pesach holiday, Chamah in Russia distributed food packages, wine and Matzah to its beneficiaries. Maya celebrates her 95th birthday!